Am finally back. Its been two long weeks of travel both for work as well as some family time. Throughly enjoyable but kind of stressful too. So much travel does take its toll esp. on the skin. Pimples, white heads, tan, dull skin I seem to have got it all due to excessive pollution and change in diet owing to travel. So the first thing I did on returning was to get a facial at the Kaya Skin Clinic. Kaya De-pollute and Nourish Facial best Recommended for pollution-affected skin. And this is why it can do wonders to your skin. Hydra-exfoliation that treats the skin off free radicals through a complete re-mineralization process. In simple language, it efficiently removes the dead skin off your face leaving it smooth and supple. Aloe Vera gel face massage soothes the skin with its restoring properties. Aloe Vera is a great normally occurring anti-oxidant and Aloe Vera gel has anti-microbial properties rendering it ideal to deal with acne and also pimples. Antox Vit-C serum treatment. This is a non-oily, easily absorbing anti-oxidant serum enriched with Vitamin-C and is known to counteract free radicals responsible for premature skin ageing, protect the skin against environmental assault and delay the appearance of dark spot, fine lines and wrinkles and gives you softer, smoother skin. Nourshing facial mask Finally a facial mask is applied containing the nourishment dense miracle fruit, Acerola – with high-anti-oxidant and spirulina content which makes it fortified with in Vit-C, A, B1, B2 and B3. 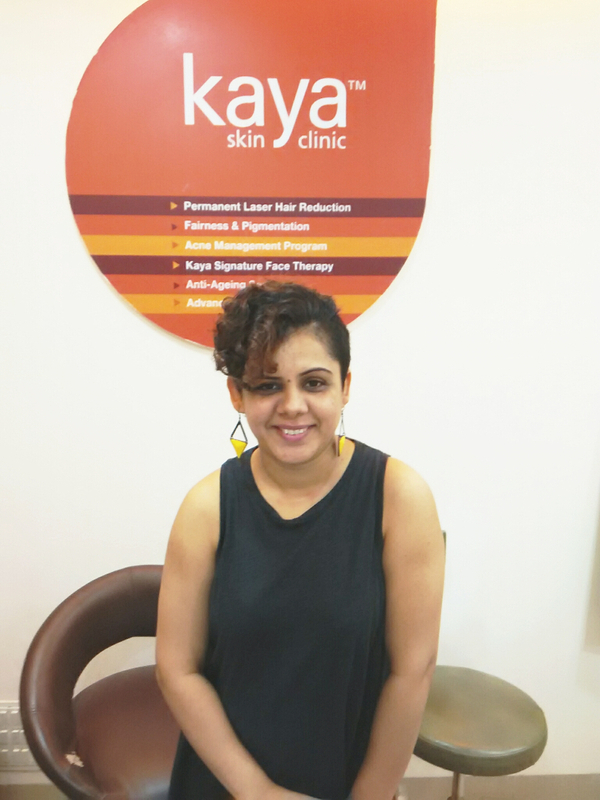 Hygienic & Safe The facials at Kaya Skin Clinic are performed in the most hygienic environments, by beauty therapists trained to offer a safe and efficacious skincare impact so that your skin is left feeling re-energized and glowing with an even tone. So what are you waiting for? Check out Kaya beauty facials and give your skin the pampering it craves for!